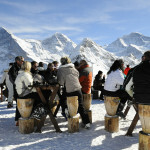 £56,000 a week package trip to slopes! 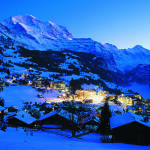 Win a luxury holiday with canadas best airline. 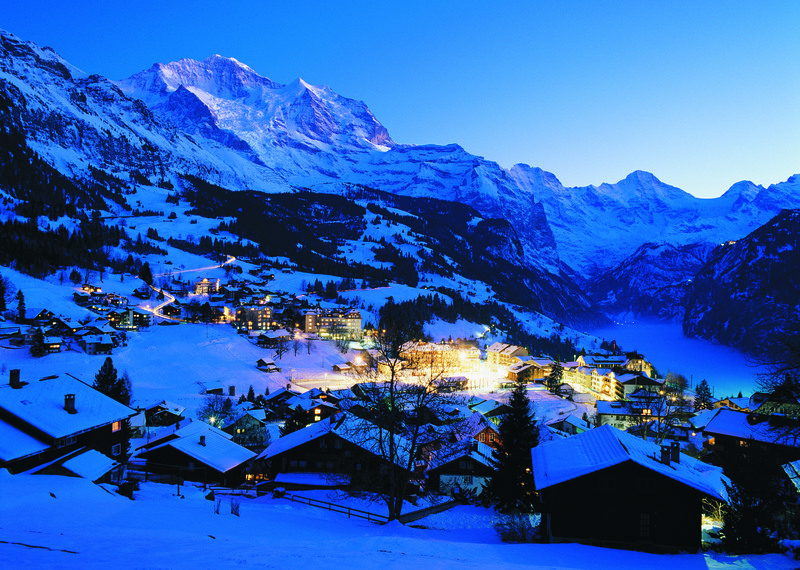 Wengen is the home of downhill skiing, and gathers crowds every year for the longest and oldest downhill race, the Lauberhorn, but that’s not to say this is a resort limited to racers as with the route being open in the winter anybody can try his luck. 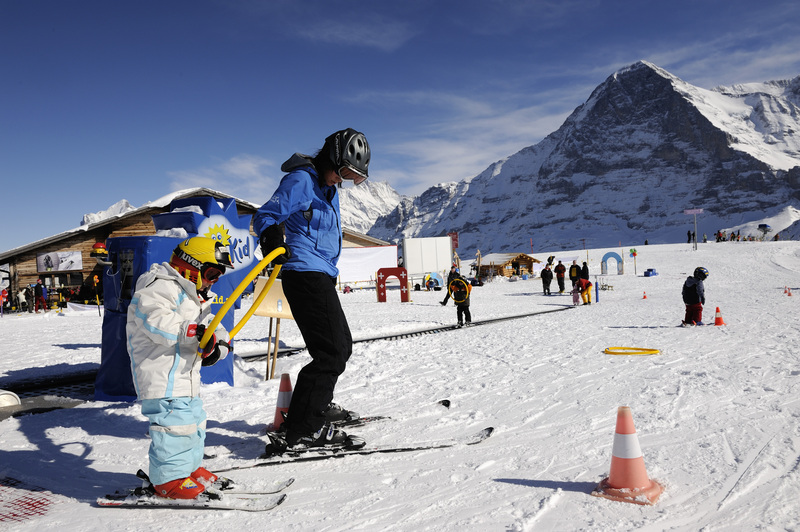 If you’re not quite up for this though intermediate skiers can take advantage of the 113km of piste on offer, amid the impressive surroundings of the Jungfrau region, following meandering paths that lead back to the nursery slopes at the centre of the village. 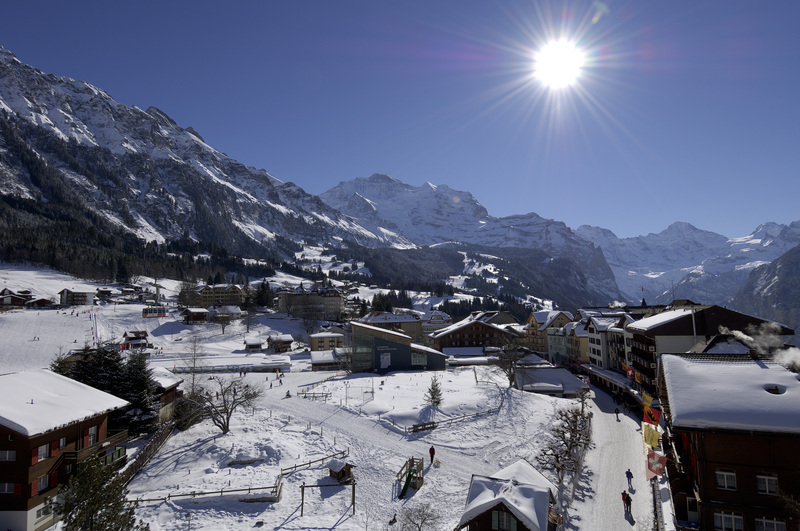 The village itself isn’t filled with picturesque Swiss chalets as you might expect, but the presence of the British can be felt in the Victorian hotels that still stand. Yet this does not do the scenery an injustice, as with access only available up a cog railway track there is a certain old-fashioned charm surrounding the resort. 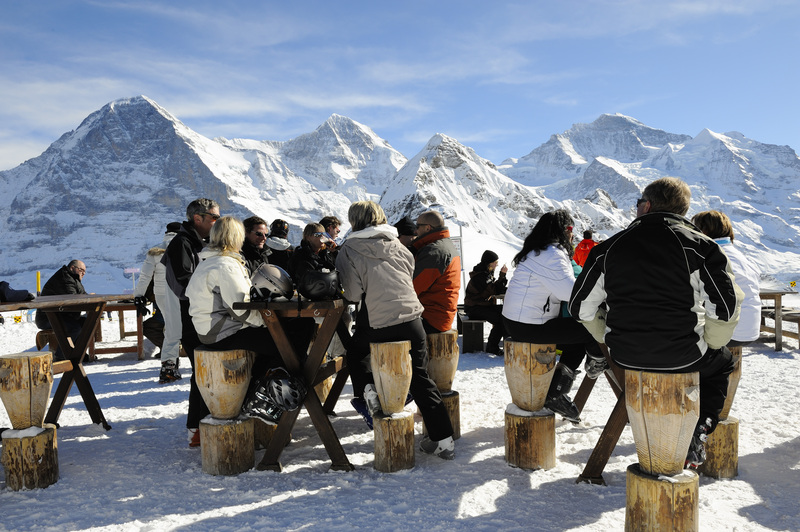 With this in mind the après atmosphere may not be quite as lively as some are accustomed to, however there are some popular bars where you can sip away, drinking in the stunning views. 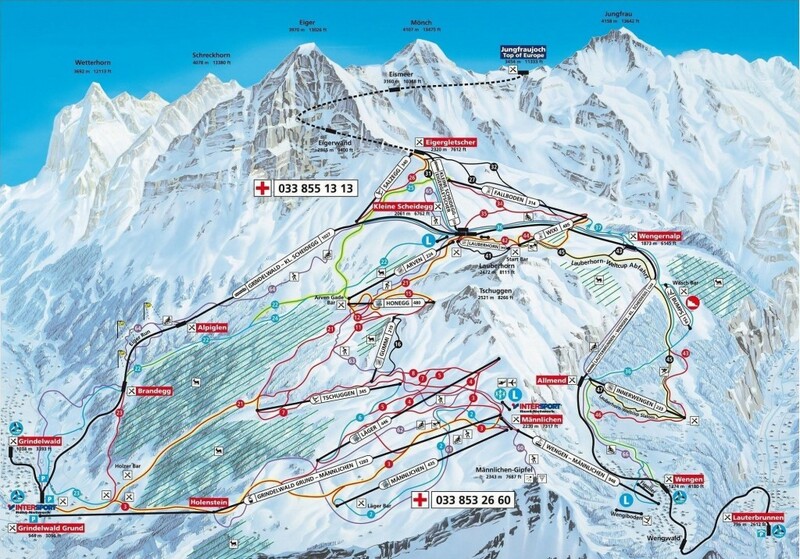 With the highest slopes at 2970m runs can be affected by poor snow fall, but with snowmaking being used to aid maintenance most are kept in good condition. 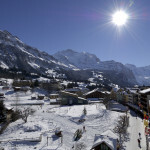 Although perhaps not number 1 for the modern skiing Wengen can offer a laid back approach to a snow sports holiday as the majestic scenery encircles the antique village.